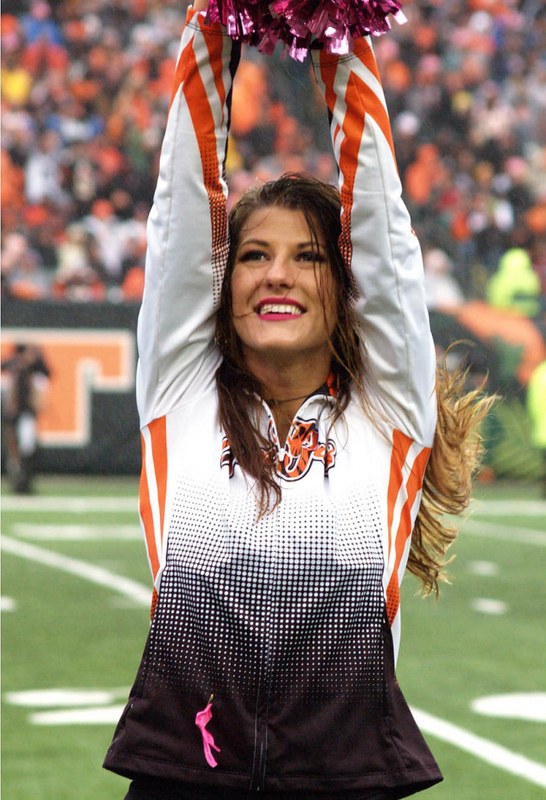 The Cincinnati Ben-Gals have announced second year veteran Abby as their 2019 Pro Bowl Cheerleader. 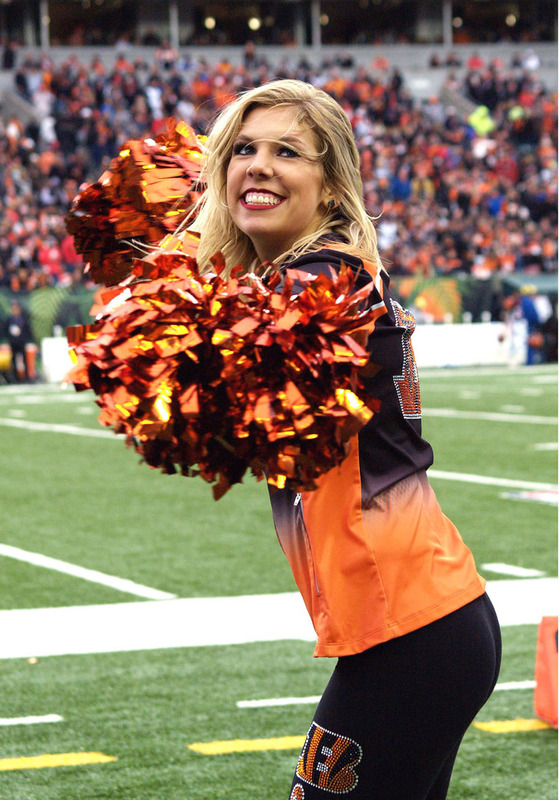 We continue with our parade of cheerleaders from Week 15 with the Cincinnati Ben-Gals. Click here to view the latest Cincinnati Ben-Gals gallery.  The Cincinnati Bengals lost a tough one against the Denver Broncos and that was to be expected after losing starting quarterback Andy Dalton previously and losing A.J. Green during the game. 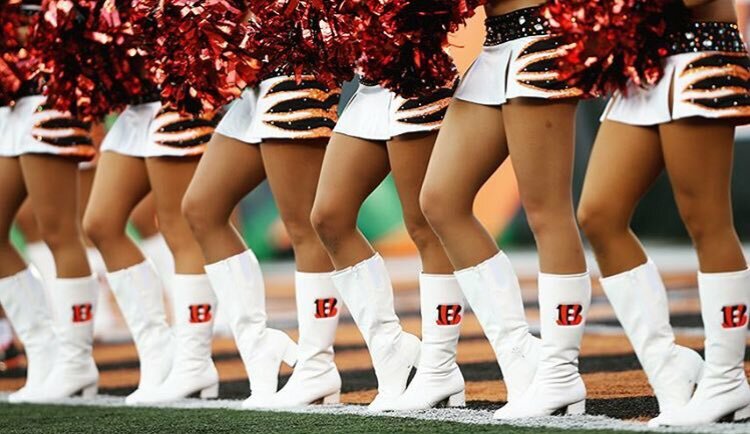 So let us not dwell on the negative and focus on the positive…the Cincinnati Ben-Gals Cheerleaders. 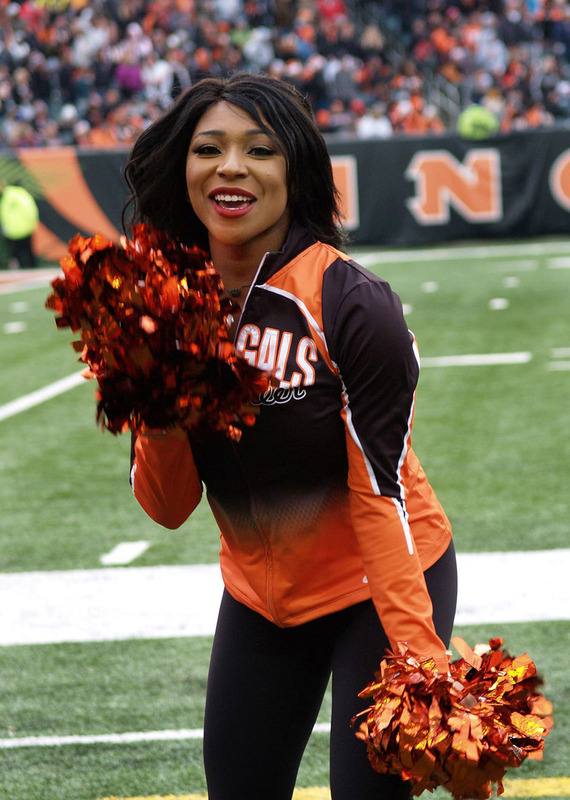 Click here to check out this week’s Ben-Gals photos. The Ben-Gals post the most fun and interesting pregame photos and we will begin with those in this week’s retrospective. 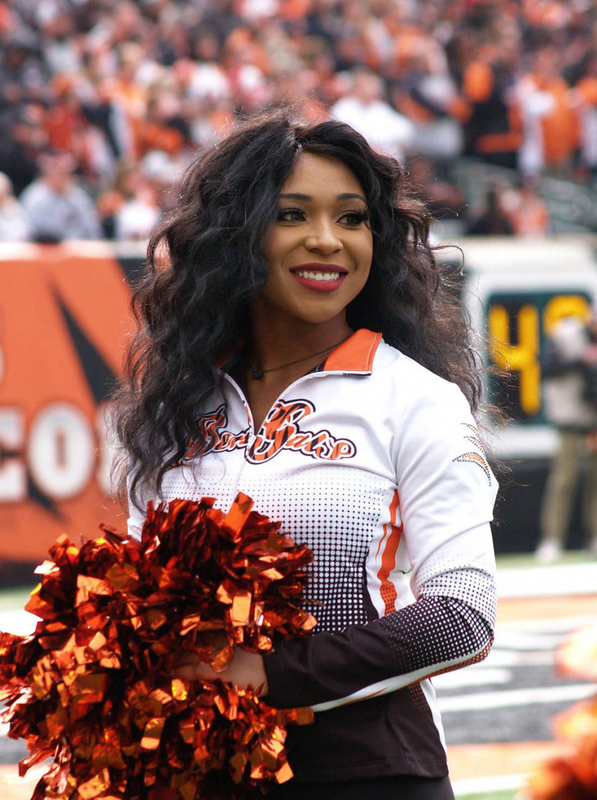 We continue our coverage of Week 12 of the NFL regular season with another look at the incomparable Cincinnati Ben-Gals. 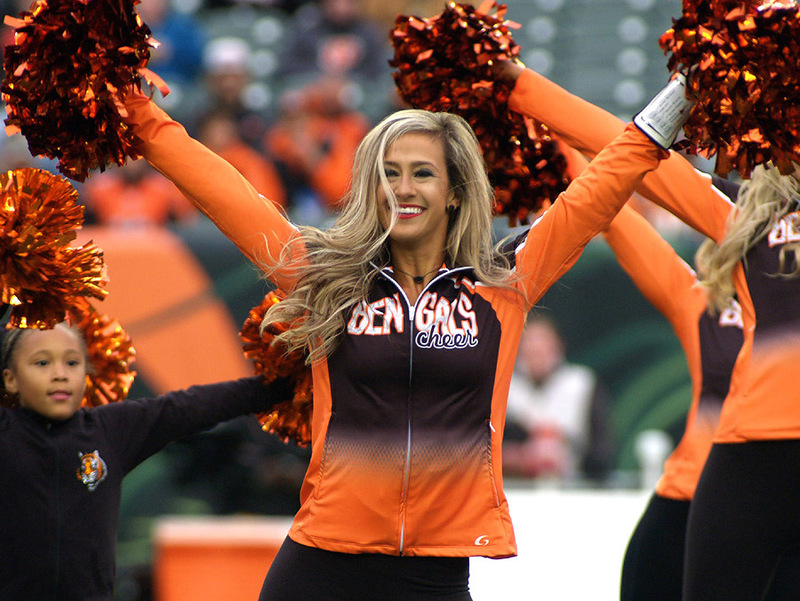 Click here to view the Bengals game day gallery from Week 12. 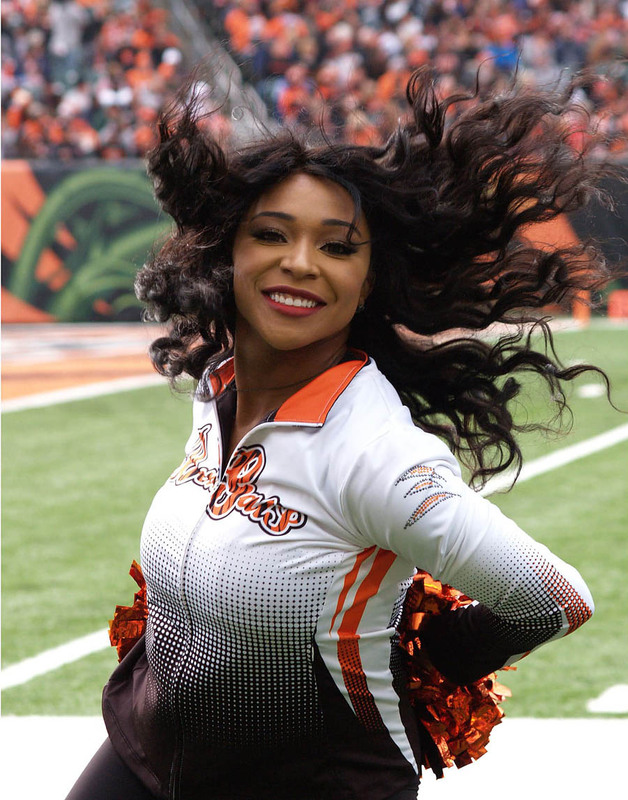 We normally do a brief recap of the game before we delve into the week’s cheerleader images, but for the Saints vs Bengals game, a 51 – 14 blow out loss…it’s probably better for us to just jump into the Ben-Gals photos. So here we go. 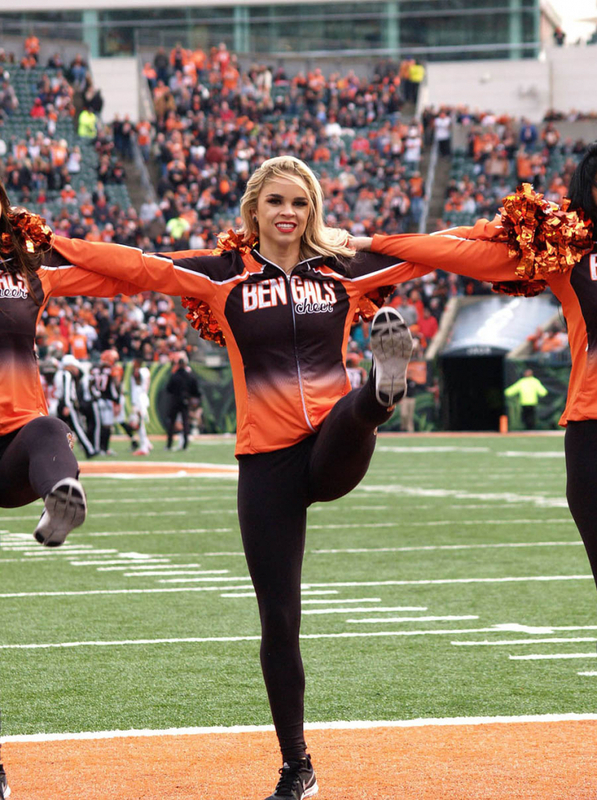 Click here to view the Bengals game day gallery. 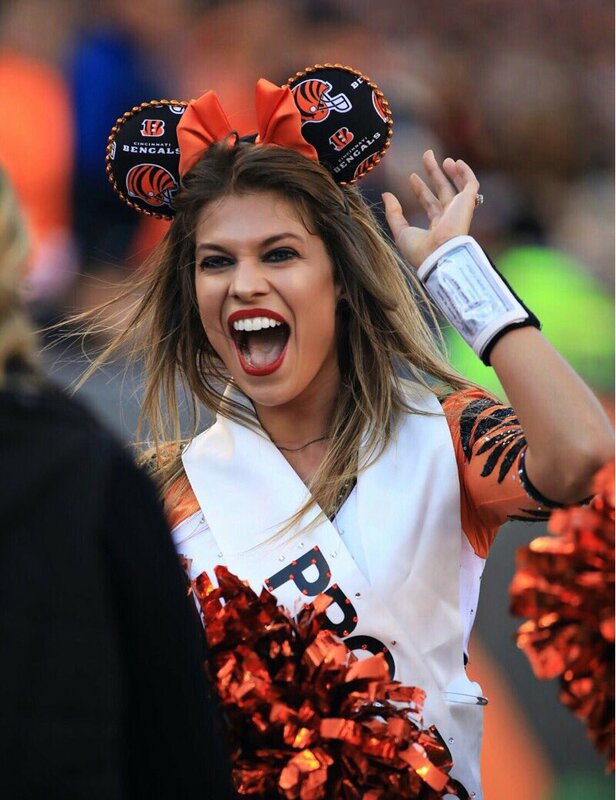 The Cincinnati Bengals played the Tampa Bay Buccaneers last week and it was another close game that was decided by big plays by big players. Jameis Winston, the Buccaneers quarterback, threw four interceptions and was replaced by Ryan Fitzpatrick, who gamely brought the Bucs back to tie the score at 34 with 1:05 left in the fourth quarter. But the Bengals have a few big play players of their own and Andy Dalton promptly drove his team down the field where Randy Bullock kicked the game winning field goal. 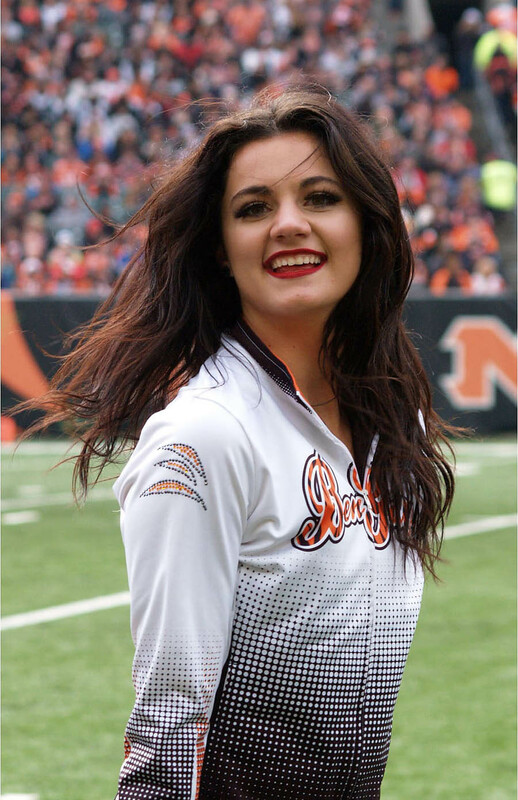 The Bengals were led by Dalton’s 280 yards and two touchdowns and Joe Mixon rushed for 123 yards and another two touchdowns. Bengals win 37 – 34. 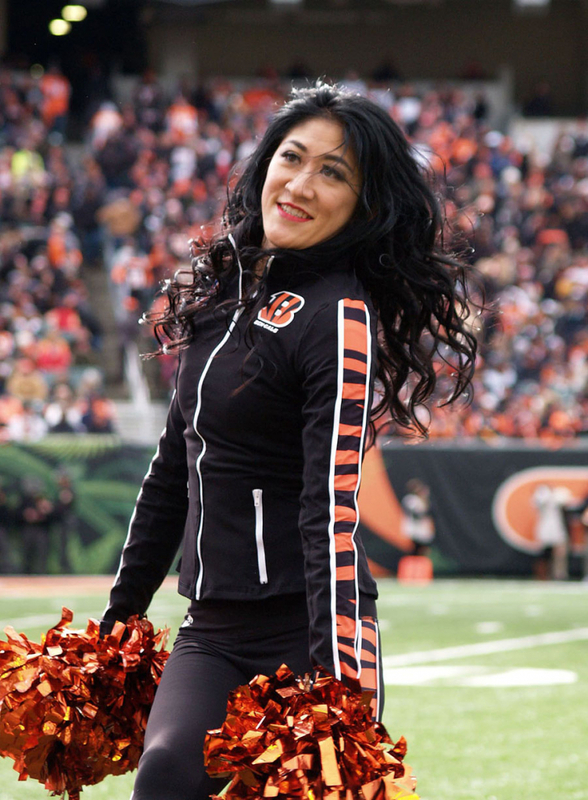 The Cincinnati Ben-Gals braved the chilly weather to cheer on the Bengals to victory. 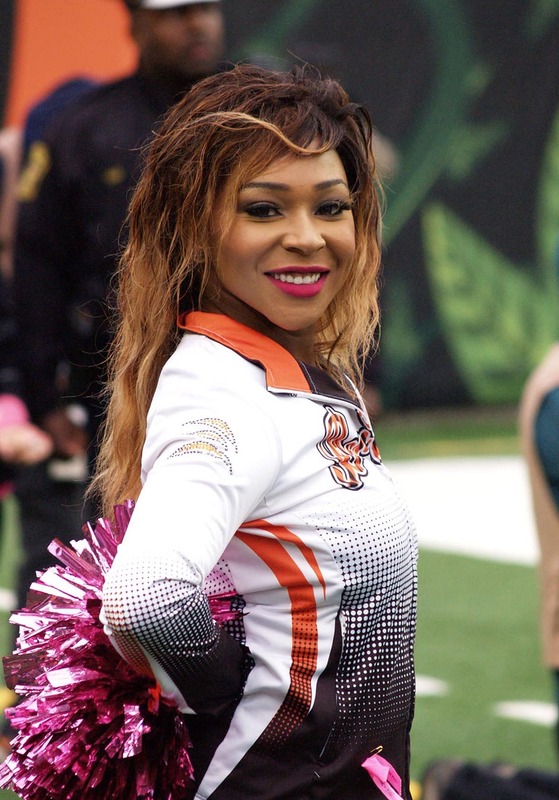 We have posted a few images from the Bengals for your enjoyment. 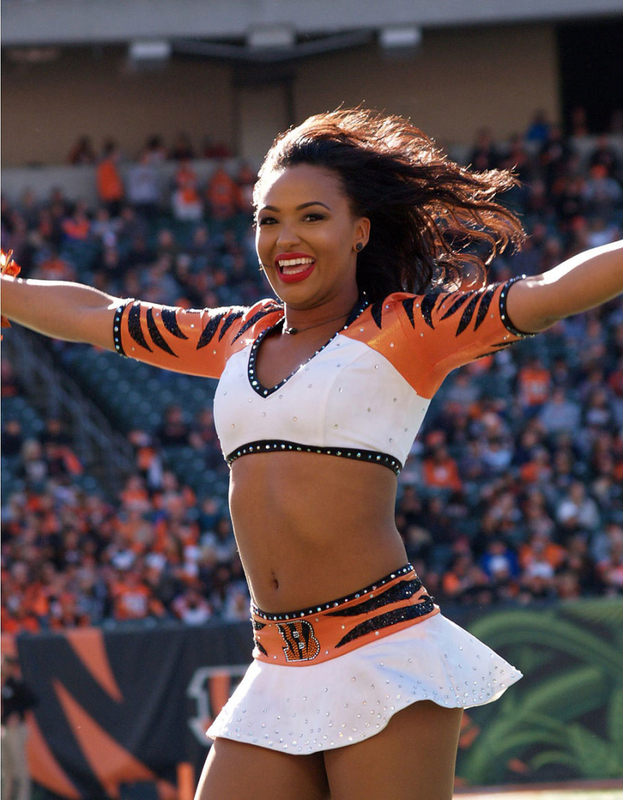 Click here to the Bengals game day gallery to see all the images. It was another big divisional game this week with the Pittsburgh Steelers traveling to Ohio to battle the Cincinnati Bengals. Its a tight race in the AFC North, so this game would go a long a way for the victor. It was a rather close game that wasn’t decided until the last minute when the Steelers Antonio Brown caught a pass from Ben Roethlisberger and raced 31 yards for the winning touchdown. The final score: Steelers – 28, Bengals – 21. It looked a little chilly and damp in Cincinnati, judging by the Ben Gals photos posted this week. Click here to view the entire game day gallery.